It has been a long time since we have been this excited to announce something! This month marks the launch of our new collaborative project #StackedWith, which we believe is arguably our most exciting giveaway yet! 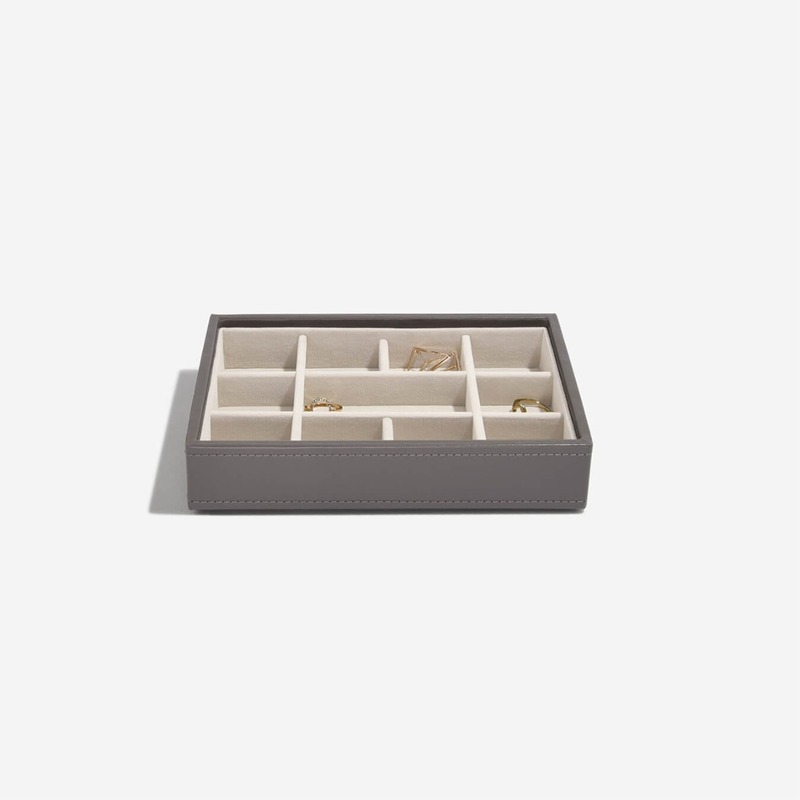 #StackedWith is a collaboration between Stackers and several independent jewellery designers. Over the next few weeks we are pairing with a different (extremely talented) independent jewellery creator, and giving our lovely Stackers customers the chance to win one of their pieces! We will be sending out one piece of jewellery at random EVERY DAY, and being in with a chance of winning couldn’t be easier. All you have to do is make a purchase from http://www.stackers.com during the week #StackedWith is running. 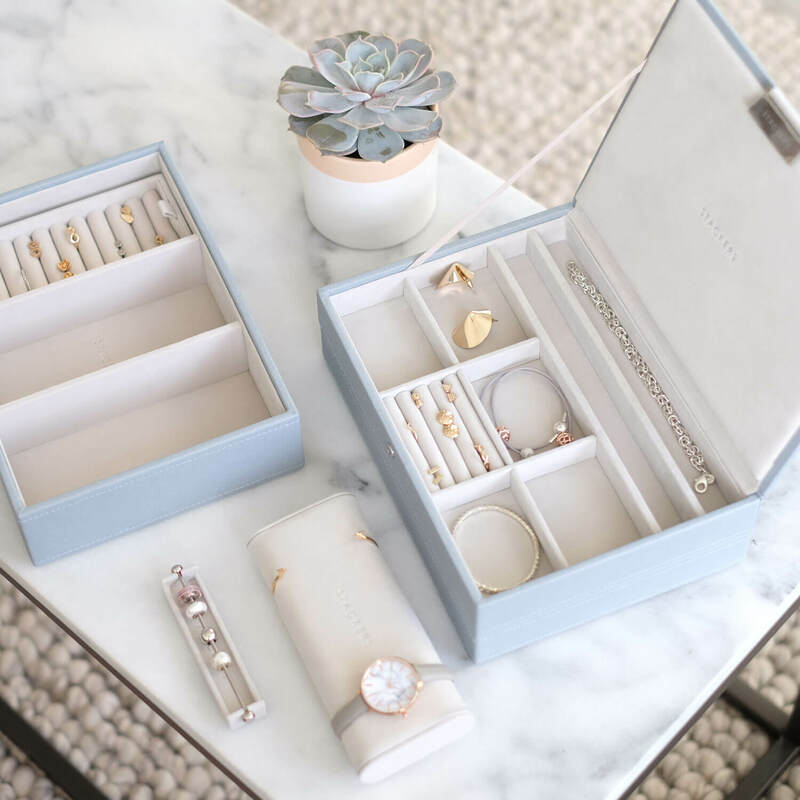 Each day an order will be randomly selected, the jewellery will be placed inside, and it will then be packed up as normal and sent out to its lucky recipient! (Think Charlie and the Chocolate Factory golden ticket vibes). #StackedWith is being kicked off with the amazing Hannah Jewellery! She has very kindly given us 7 incredibly beautiful, handcrafted pieces, one of which is up for grabs every day next week! 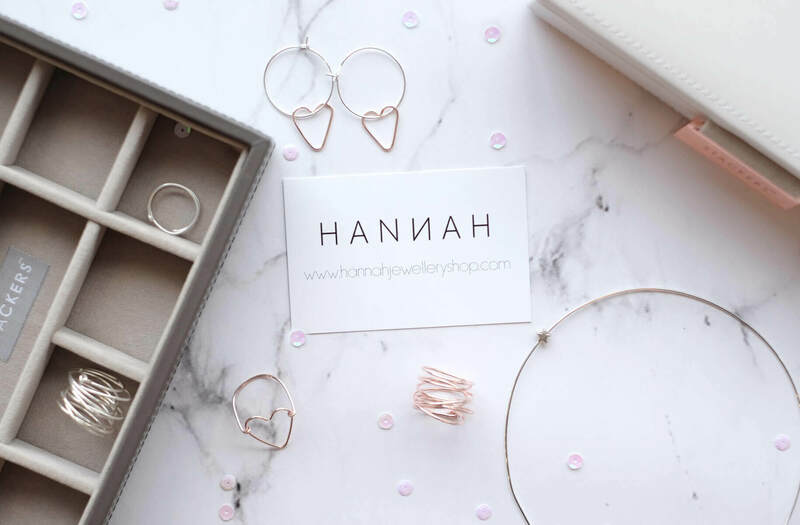 You can find photos of her creations on her Instagram, https://www.instagram.com/hannahjewellery/ and you can find out more about the talented lady behind this brand right here on the Stackers blog, our next post will be an interview with the woman herself! 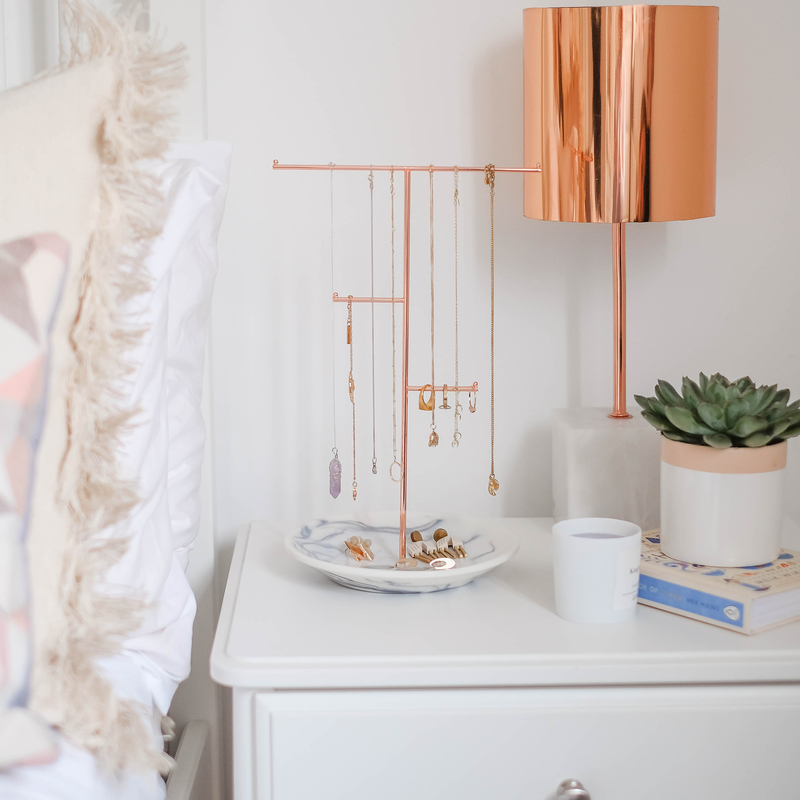 We are SO excited to share some of the independent brands we love here at Stackers HQ with you, and we hope that you are as excited as we are!